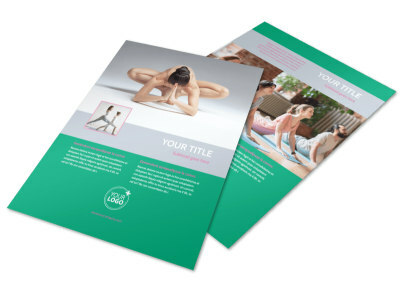 Customize our Pilates Class Brochure Template and more! 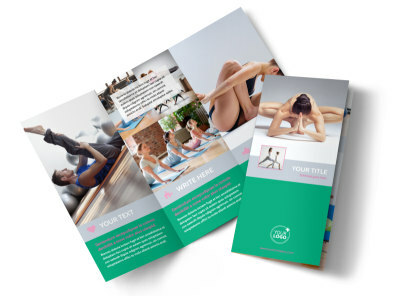 Introduce yourself to prospective students with Pilates class brochures designed using our online editor and templates. Select a template you like, and then fill it with details, including text describing your teaching methods and classes alongside photos of your facilities, classroom, and more. 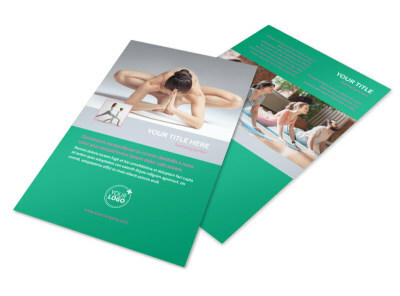 Sculpt the perfect design for your brochure now.